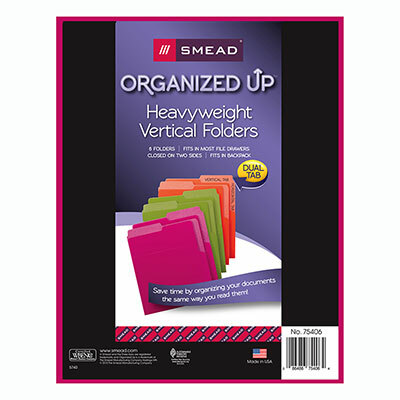 Organized Up heavyweight vertical file folders let you file and organize your documents upright like you print and read them. 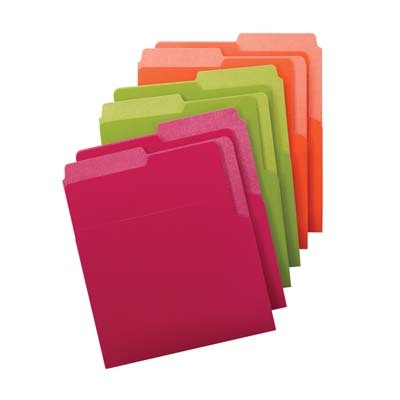 These super durable, heavyweight water resistant files stand up to extensive use. 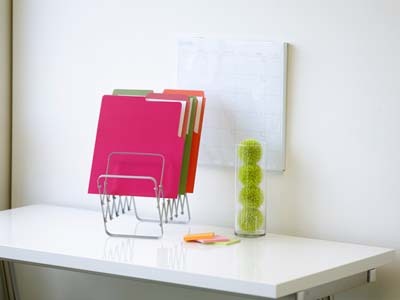 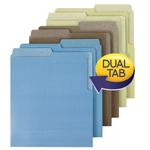 The dual tab lets you label the file for both vertical and horizontal use - perfect for desktops, backpacks and drawers. 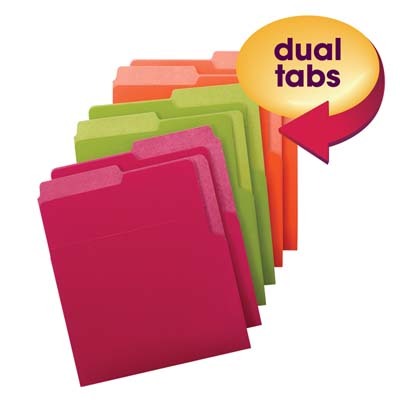 Closed on two sides for extra security. 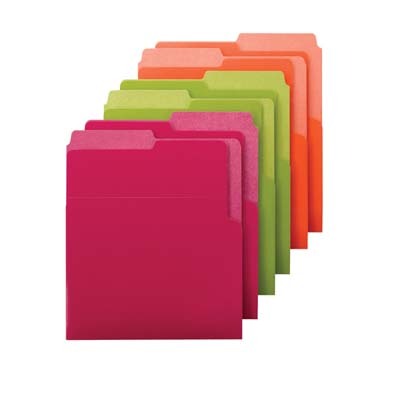 Each folder holds up to 25 pages.